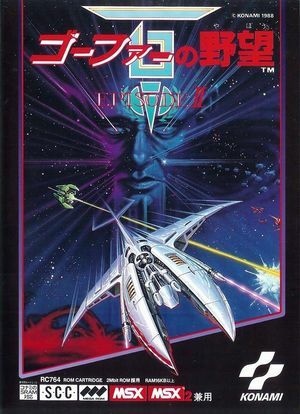 Gofer no Yabou: Episode II (aka Nemesis 3) is a shoot 'em up game, developed and published by Konami, which was released in Europe in 1988. The graph below charts the compatibility with Gofer no Yabou: Episode II since Dolphin's 2.0 release, listing revisions only where a compatibility change occurred. This page was last edited on 7 December 2017, at 03:39.